In 1977 Mark's parents, Jim & Julia Chandler, got a word from God and moved to Jerusalem. They didn't know where they were going to live or what they were to do there, just that God told them to go. Being obedient, they took an early retirement, sold everything they owned and moved to Jerusalem. In 1980, the Israeli Parliament declared the city of Jerusalem to be the undivided, eternal capital of the State of Israel, established as such by King David almost 3,000 years earlier. Protest resounded across the international political spectrum, resulting in the closure of thirteen national embassies in Jerusalem. A number of Christians living in Israel, lead in part by Mark's parents, sensed Israel's deep hurt over the withdrawal of the foreign embassies and felt the call of the Lord to open a Christian Embassy in this, the City of the Great King. They called it the International Christian Embassy Jerusalem (ICEJ) and it represents Christians from around the world, speaking words of comfort and support to Israel. Ever since, the Embassy has provided a "servant's heart" ministry to the people of the land. As part of this new embassy in Jerusalem, Mark's parents, Jim & Julia Chandler were instrumental in organizing the revival of the biblical Feast of Tabernacles in September, 1980 and also lead the very first embassy intercessory prayer team. Today the ICEJ has over 60 branches globally and is part of the legacy that Mark has spiritually inherited through God, from his mother, according to Deuteronomy 28. 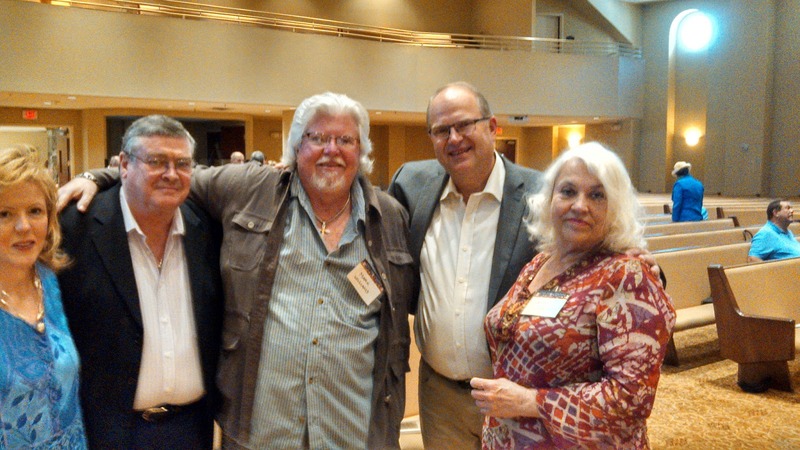 At the end of April, we attended the 'Up To Zion' messianic conference in Ft. Lauderdale. 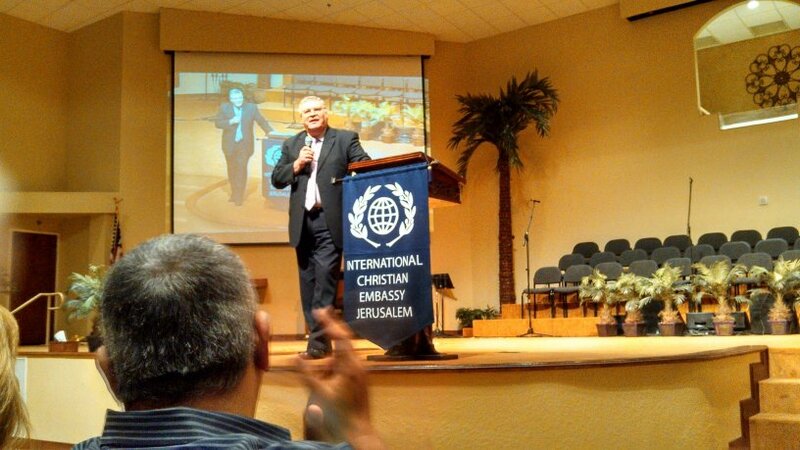 Sponsored by the International Christian Embassy in Jerusalem (ICEJ), the event included two days of ministry seminars, special speakers and worship by world renowned messianic worship leader, Paul Wilbur. ICEJ International Director, Dr. Malcolm Hedding, was one of the guest speakers. 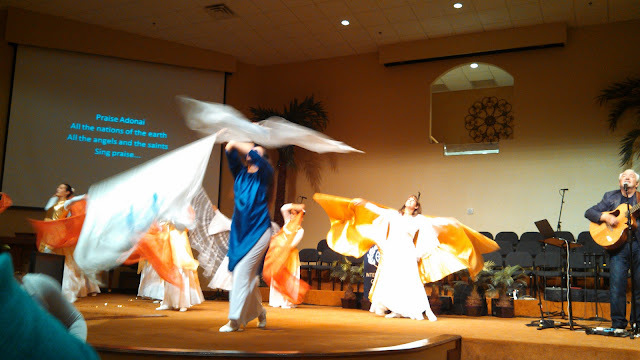 The blowing of the Shofars to open the final session on Sunday evening...calling down the presence of Abba ( ), Father. A message from Pastor Mario Bramnick of New Wine Ministries, messianic church in Cooper City, Fl. ICEJ U.S. Director, Susan Michael (who said that Mark's parents were her Spiritual parents in the early 80's); ICEJ International Direcotr, Malcolm Hedding; First Love Missions, Mark Williams; ICEJ Jerusalem Director, Jurgen Buehler and Cathie Cotton. It was awesome to connect with people that knew my folks in Jerusalem over 30 years ago - and to see the fruit of their labor explode into a global entity. They lived in Jerusalem through the late 80's, saw their deliverance and healing ministry grow exponentially and came back to the states to continue their ministry here, telling the Jewish story through speaking tours in the U.S. & Canada until they were in their 80's. My mother wrote her last book, "You Shall Receive Power", in 2007, at the age of 86, the bulk of which was about their ministry in Israel. God is good.